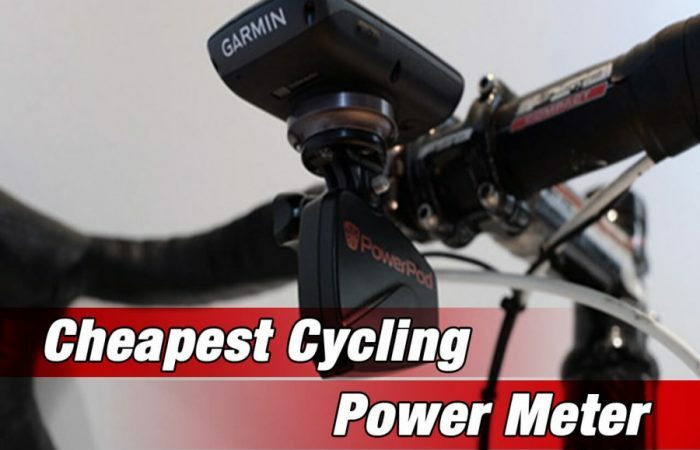 The PowerPod power meter is an amazing device. Mounted on your handlebars, it’s able to accurately measure the rider’s power by calculating the forces that oppose the rider. These are forces such as wind, gradient, acceleration and friction. These opposing forces are multiplied by your speed in order to determine your power. It’s almost like magic to watch the PowerPod in action – pretty neat stuff. However, riding on smooth, flat roads is one thing…but what happens when the going gets rough? We all know that it takes more power to maintain a given speed when riding on rough roads and trails as compared to a smooth road surface. So it’s critical that it continues to measure accurately in bumpy, off-road environments. So we wanted to discuss how the PowerPod handles these situations. The previous version of the PowerPod assumed that road roughness largely stayed consistent. The power meter would take 90 seconds to automatically recalibrate while riding. Whatever road surface you were riding on when it did it’s last calibration, would be the road surface it used to determine power. Therefore, if you were on smooth road when it last calibrated, and since moved to a rough road surface, your power numbers could be off. At least initially until the power meter recalibrated again. On rides where you transition from one type of road surface to another just once or twice, your power numbers would largely be accurate over the course of the ride. However, if you changed surface conditions often, the PowerPod would always be one step behind. 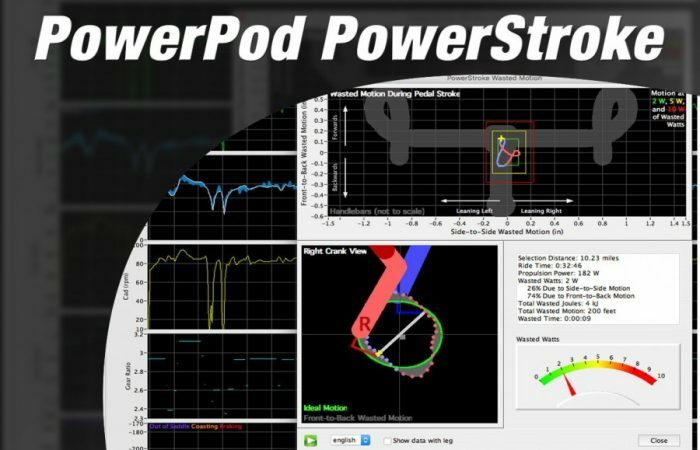 The PowerPod now comes with an update to its firmware called Dynamic Coefficient of Rolling Resistance (DCRR). 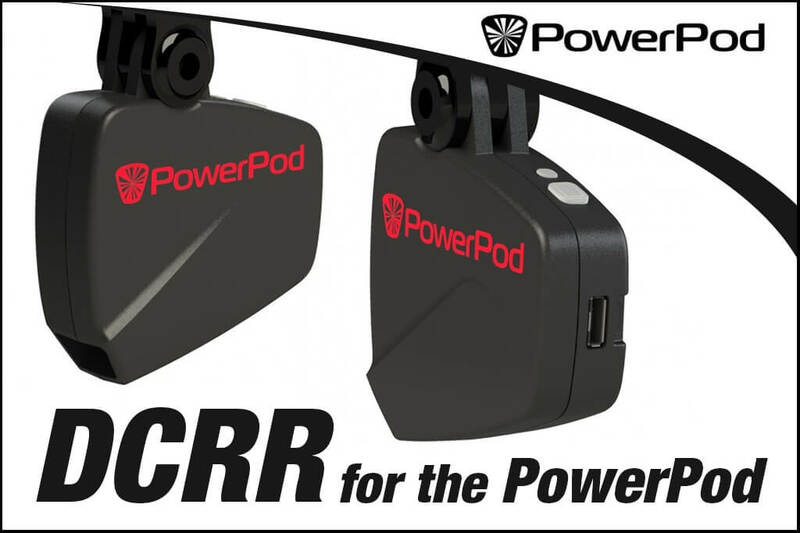 With DCRR, the PowerPod measures road vibration 800 times per second with its accelerometer. It then converts vibration measurements into rolling resistance corrections. These corrections are made automatically and continuously during the ride. Nothing is required of the rider to make this happen. 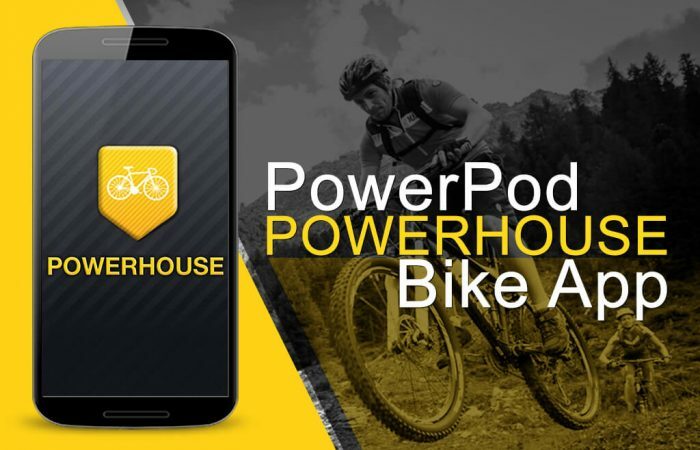 In testing on gravel roads with the update firmware, the PowerPod was shown to be within 2.6 watts of a direct force power meter. So with DCRR, the PowerPod serves as a great mountain bike power meter. 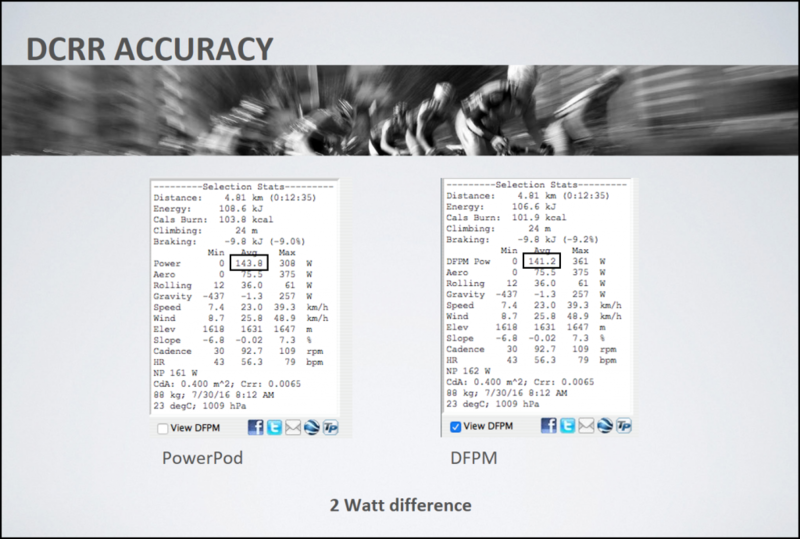 In fact, you can take the PowerPod on any type of road and get accurate results. Gravel, cobbles, rocks…it works everywhere. If you already own a PowerPod, be sure you have the latest version of firmware (version 6.12). Simply use the free Isaac software program to update.